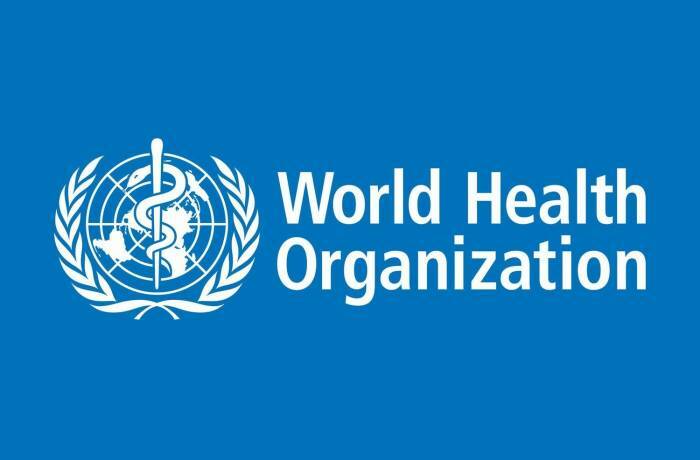 The World Health Organization (WHO) highly appreciated the measures on epidemiological control and immunization carried out in Azerbaijan against measles and rubella, Javahir Suleymanova, specialist in infectious diseases at the WHO office in Azerbaijan, told AzVision.az. According to her, the WHO mission visited Azerbaijan as part of the immunization program and got acquainted with the organization of the laboratory's work on the diagnosis of measles and rubella and the situation with epidemiological control. The experts concluded that the work in this area is carried out in accordance with the recommendations of the WHO. Suleymanova added that the experts also studied the work of the laboratory for the diagnosis of measles and rubella at the Ministry of Health. According to her, this laboratory is annually accredited by the WHO, and experts have assisted in the preparation of documents for the next accreditation. Azerbaijani Minister of Healthcare Ogtay Shiraliyev signed an order to conduct measles immunization activities in Azerbaijan. According to the order, measles immunization activities will be carried out among the population aged 20-40 from March to April, in Baku and other cities and regions of the country where a measles outbreak is registered.